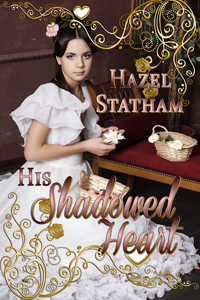 Today, a few lines from His Shadowed Heart by Hazel Statham. The shadows of the remaining light played across Caroline’s sleeping countenance and he smoothed a lock of hair that had strayed across her forehead. He knew the desire that his lips should follow his finger’s course, but even in his state of inebriation, he knew this would be foolish. countenance and he felt her breath caress his cheek. The longing to hold her became an almost physical thing and his arms ached with the suppressed desire. Eventually she stirred, muttering incoherently in her sleep, and he raised himself up. *What foolishness is this*, he thought. *I am acting like a callow youth, *and immediately he was on his feet. Snatching up the light, he went quickly out of the room, closing the door quietly behind him. Come back next week for a few lines from Betty Jo Schuler. We write because we are inspired. We have stories rambling around in our heads and we have this great desire to write them down, and share them. We also have the desire and ambition for success. We have goals to actually make money from our book sales. A feeling of doom and gloom consumes us. Why? We are filled with mixed emotions; excitement, fear, anxiety, uncertainty, apprehension, and even frustration. The proverbial question that is most daunting; “What if no one likes my book?” It’s our insecurities that haunt us the most. So many people say they are going to write a book – and never do. You’ve done something fantastic. You were committed, worked hard, and sacrificed to accomplish this one thing. Yet, you are allowing self-doubt, anxieties, and even fear, take you from euphoria to downright depressed. Shake it off and step back. Take time to compliment yourself on a job well-done. Celebrate! Nothing will feel like finishing that first book. Take time to feel pride in yourself. Take time to share your success with your family and friends. Take time to plant this feeling in your mind – so you can revisit it in the future. There is no greater joy than to experience this sense of creativity, then sharing it with others. The moment we think of asking, “what comes next,” deflates our exhilaration and changes to being overwhelmed – the excitement turns to uneasiness. You’ve finally written that book – now don’t let the panic of taking the next step stop you. It’s often the fear of failure, the frustration of not knowing which way to turn, and even the dread of being told that what you just poured your heart and soul into is – crap. Remind yourself, you didn’t work that hard or put that much love into a story to fail. Don’t be satisfied, or settle for knowing you wrote it – and nothing more. Learn what comes next, follow a plan and start submitting that book for reviews. Take the feedback and comments that will make the story better (toss the others away) and rewrite. Then move on to the stage of finding an agent or publisher. Let me point out here that not all writers are as successful as Dean Kuntz or Catherine Coulter. That does not mean you are not successful. I don’t feel I’m a failure just because I haven’t sold millions of books. My main goal was to see my name on the cover of ‘a’ book. I now have fourteen published books! I’m so proud of that success. I refuse to tarnish that feat by comparing myself to writers who have accomplished more. Don’t let a miss-guided sense of success take away from the significance of what you’ve accomplished. Step back and remind yourself of the ‘joy’ you felt when you typed ‘the end’ and finished that first book. Ask yourself why you write in the first place - this should determine the value you place on success. 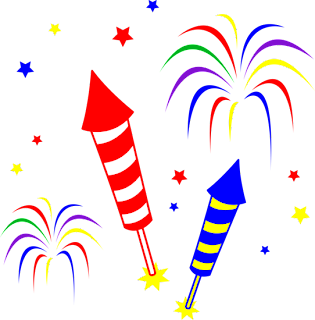 Find significance in what you create and celebrate it – book after book. I knocked his hand away, got to my knees and stood. I didn't need his help. Not his or anyone else’s for that matter. What I needed was to find my bag and get on to my gate. “Look, I’m sorry. It was entirely my fault. I shouldn't have been in such a hurry.” He held his hand out to me again, but I ignored it. “Here, let me get that for you.” He hurried to pick up my bag, but I grabbed it first. “Look, Mister, I have a plane to catch, so excuse me if I don’t have time to chat.” I straightened up my bag, grabbed the handle and started toward my gate. Good looking in a rustic sort of way, I had to admit. Probably worked outdoors or at least spent a lot of time outside. Not that it made any difference. I didn't have time for him. Or any man for that matter. I had a career to build, and men didn't figure into it. At eight p.m., he drove to the camp. The dark skies overhead made it seem later than dusk. Just to make sure he covered his bases, he ran his Jeep off the road in a ravine deep enough to need a tow-truck to get out. By the time he reached her Craftsman house, he was soaked to the skin. Damn! He never thought a summer rain could be so freaking cold. A woman who fed the squirrels and birds would not turn her back on a stranded motorist. Would she? He knocked on the door and waited. The air rumbled with a distant thunder. In the past decade, he had thought about her many times: The sad young girl with the magnificent eyes. So he wasn't prepared for the woman who opened the door. Her eyes were that same bright blue, but the rest of her bore little resemblance to the skinny teenager in that hospitalbed. Her hair had grown back and fell below her shoulders in thick black waves. Denim jeans molded long legs and a fitted tee shirt revealed a hint of cleavage at the scoop neck. But her most striking feature was the rifle cradled in her arms. Please stop back next week for a few lines from Hazel Statham. BWL: How long have you been writing and in what genre? AV: I’ve been writing for six years. My favorite genre is Young Adult. Seems I never grew up. BWL: Where you do you get inspiration? AV: I’ve lived in Japan and travel a lot. I get my inspiration from the places I’ve been and the interesting things I discover along the way. 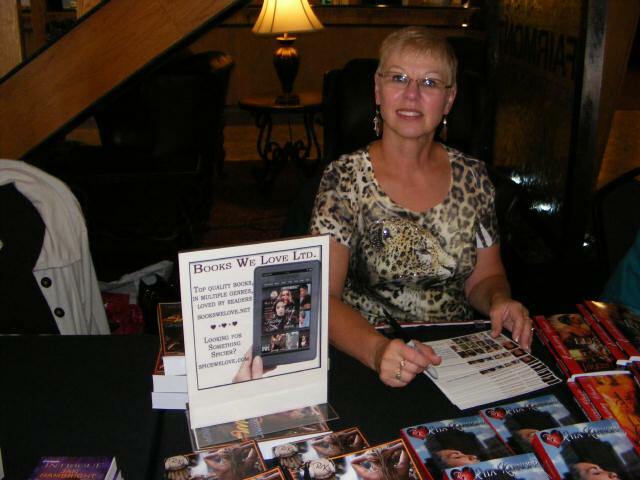 BWL: What about your next book? Will it be part of a series or standalone. Can you give us a taste to whet our appetites? 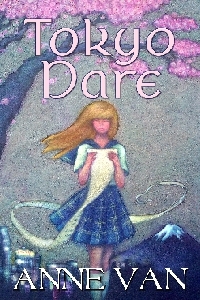 AV: I’m working on book two of the Tokyo Dare series. Erin has her dream boyfriend and is doing well in her second semester at Seda Academy. She’s even making progress on her to-do list. 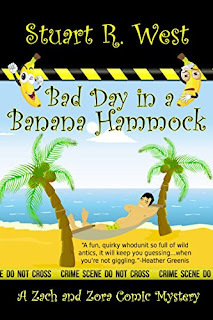 But just when she thinks she’s settling into her life in Japan a string of events turns her world upside down. 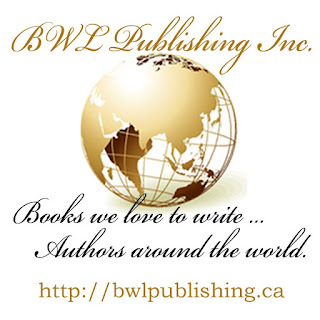 BWL: Why did you choose to publish electronically? AV: I like how quickly my stories can reach readers. BWL: What are your hobbies and interests? AV: I love to decorate and have a passion for making beautiful spaces especially in historic homes. The Victorian era is my favorite. I’m an avid collector of decorative objects from the time. I was lucky enough to inherit some wonderful 1880’s furniture from my family. My Victorian house is the perfect place to display the antiques I’ve been collecting since high school. BWL: What does the future hold for you? AV: I’m working on the Tokyo Dare series and several other projects. I’m always developing new story ideas. My head is full of them. "By the Blessed Mother, I shall not be your slave forever. I swear it!" Max stopped at the door, one powerful hand resting on the high latch, gazing back at her. "The day will come when I shall relinquish you to whatever fate devises," he replied evenly, as if this, too, was an outcome he would control. "But, Klara, haven't your teachers explained that words should be chosen precisely? You are not my slave. A more perfect metaphor would be that of a little brown nightingale kept in a fine and luxurious cage for her own good." "My sweet, sweet songbird." Tenderness, for the first time in this encounter, entered his voice. "My beautiful and wonderfully talented Nightingale." As she began to weep, he'd said, "Now listen to me, Maria Klara and listen well! I charge you to always remember, I am the one who holds the key to your cage." 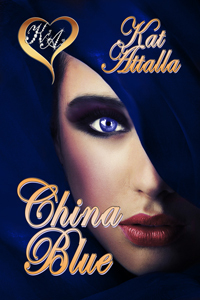 Coming next week, a few lines from author Kat Attalla. 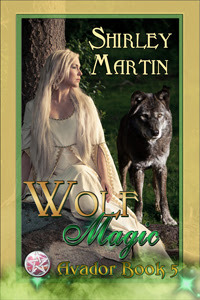 This week, a few lines from Wolf Magic by Shirley Martin. Shock rendered him speechless, his throat dry. His heart pounded wildly. 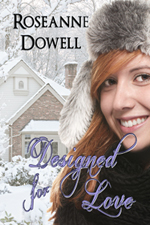 Sitting on the floor, she held her shift in clawed hands, her arms and legs covered with fur. Her face red with shame, she turned away from him. He heard her sobs, saw her trembling. He clenched his hands, fighting for control. Helpless to do anything, he could only stare. He discarded his shock; his heart turned over with love and pity for her. Rockets Red Glare! It's a Half Price Book Sale! All Books We Love titles at Smashwords are 50% off for the month of July. Smashwords offers books in all ereader formats, and the majority of our titles are there. Look for the half price coupon code on each book's page.